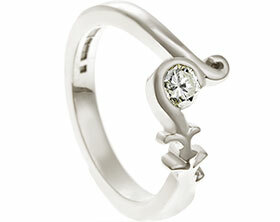 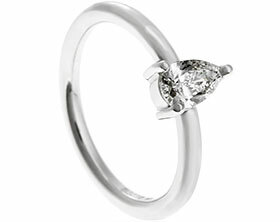 This really striking marquise shaped dress ring was crafted in hallmarked 9ct white gold. 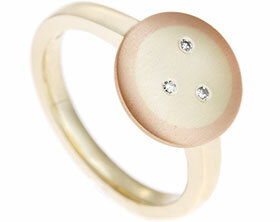 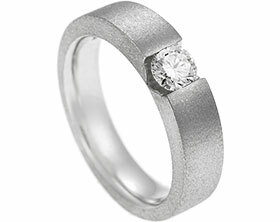 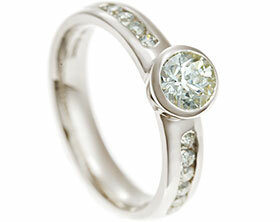 The ring has a 2mm wide courting profile band for a lovely soft and rounded finish which is very comfortable to wear. 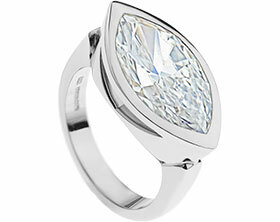 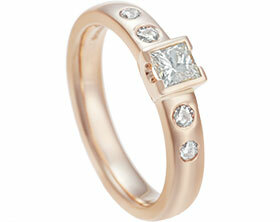 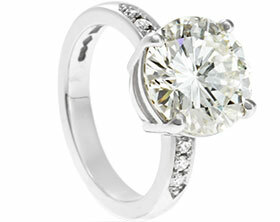 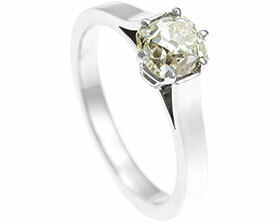 The ring contains a central 2.5mm diamond with 1.5mm shoulder diamonds either side, all pave set into the almond shape. 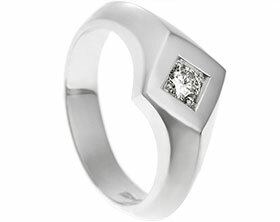 The diamonds are all brilliant cut and high quality (I PK1) creating the most beautiful sparkle. 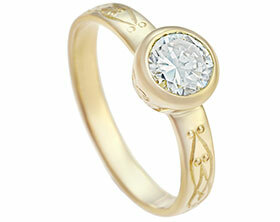 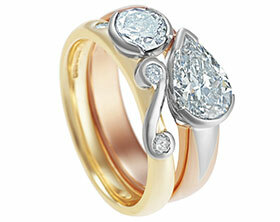 The approximate size of the marquise setting itself is 13mm by 16mm. 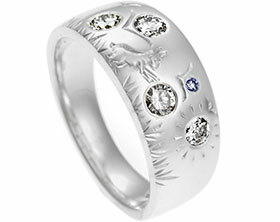 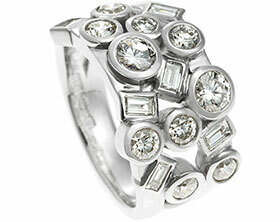 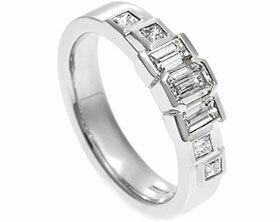 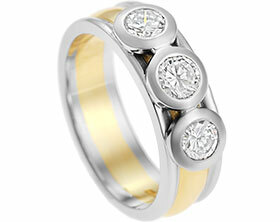 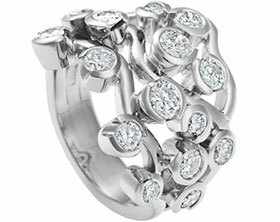 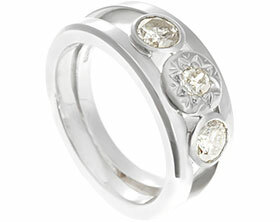 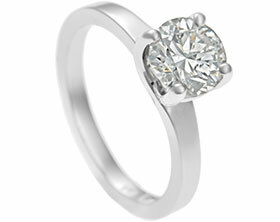 The rhodium finished white gold has a lovely icy white colour complimenting the sparkle of the diamonds. 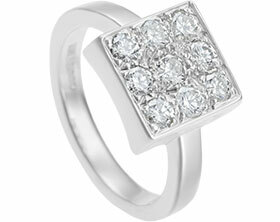 It is perfect for everyday wear and to add glamour to an evening outfit. 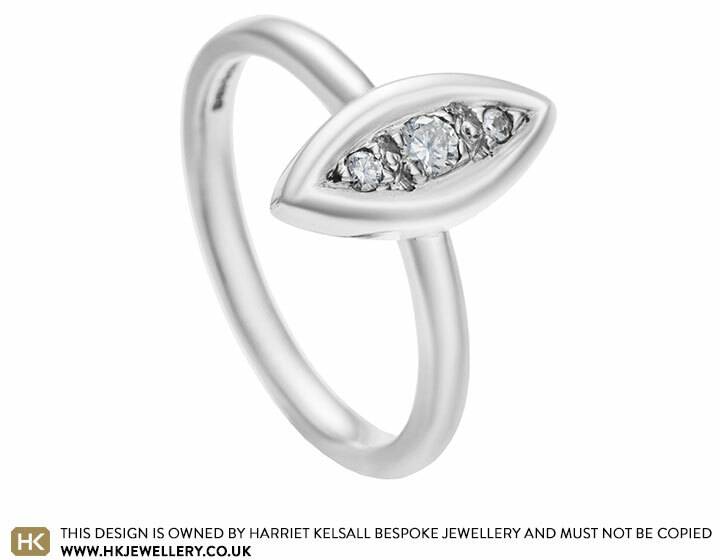 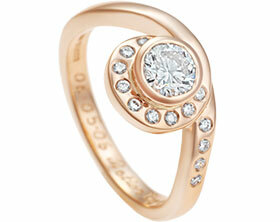 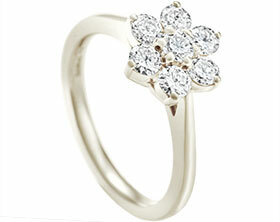 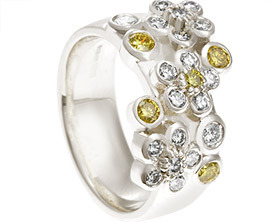 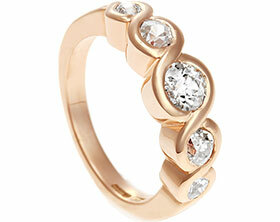 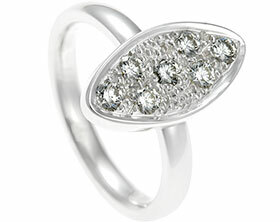 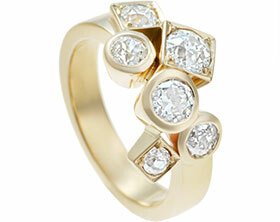 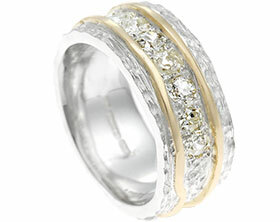 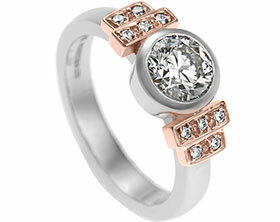 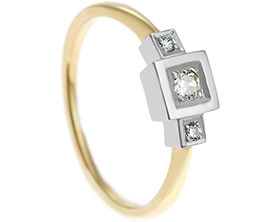 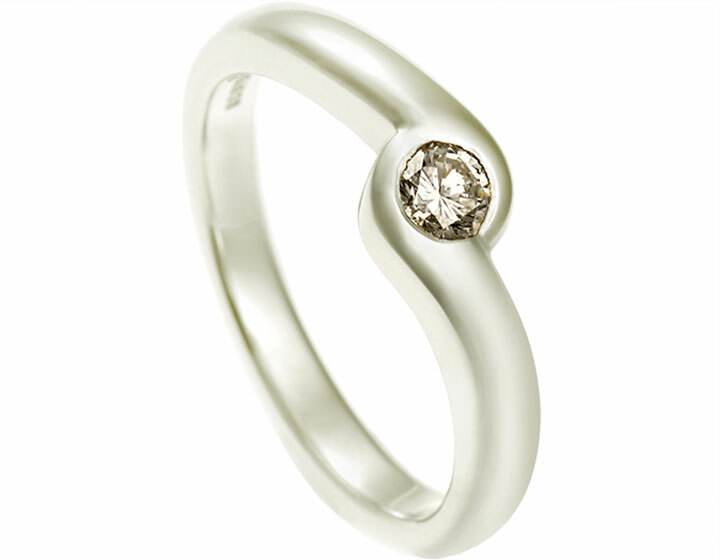 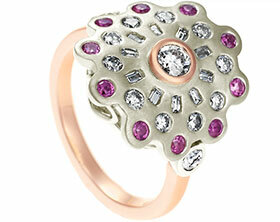 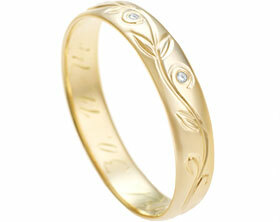 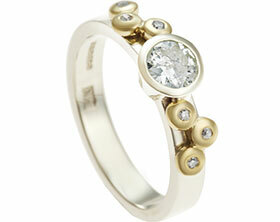 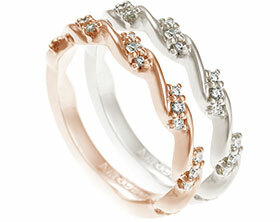 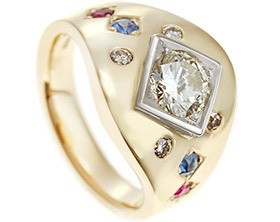 This striking ring would be a lovely surprise for a 21st birthday or wedding anniversary.